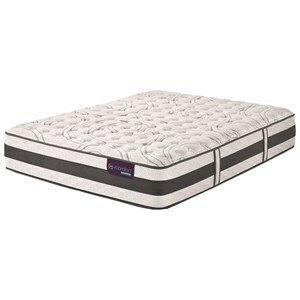 The PS Wesbourough Euro Top Twin Extra Long Euro Top Innerspring Mattress by Serta at Miller Home in the Punxsutawney, Dubois, West Central PA, Tricounty Area area. Product availability may vary. Contact us for the most current availability on this product. 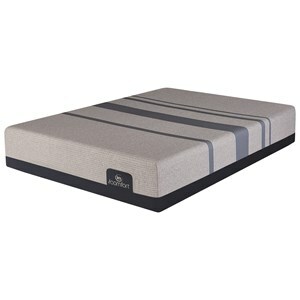 The Serta Perfect Sleeper Wesbourough Euro Top Innerspring mattress, combines some of Serta's latest comfort technologies with a state-of-the-art steel coil innerspring support system. These mattresses are an ideal solution for those who prefer the look and feel of a traditional mattress with the benefits of advanced comfort and support features. The Wesbourough Euro Top is a plush mattress with extra soft cushioning and a layer of Cool Twist® Gel Foam for added pressure relief and a cooler sleep. 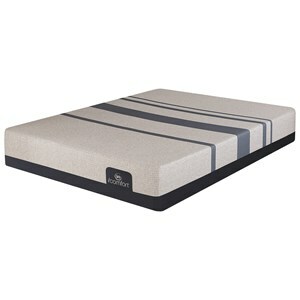 This is a good mattress for a back or side sleeper. 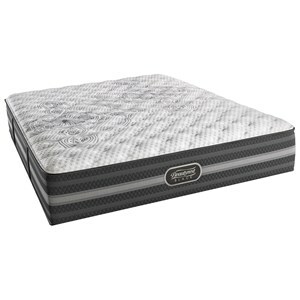 The PS Wesbourough Euro Top collection is a great option if you are looking for Mattresses in the Punxsutawney, Dubois, West Central PA, Tricounty Area area. 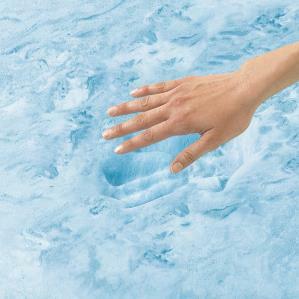 Browse other items in the PS Wesbourough Euro Top collection from Miller Home in the Punxsutawney, Dubois, West Central PA, Tricounty Area area.